Yo-Yo Ma performed for two American presidents before the age of ten and is perhaps one of the best-known living classical musicians. In addition to a stellar performing career, including multiple Grammy Awards, he's also received the National Medal of Arts and the 2011 Presidential Medal of Freedom. The cellist appears twice this week in central Kentucky, with The Silk Road Ensemble, a group that performs a wide range of ethnic music from Central-Asia and beyond. In addition to his touring with this group, he's still in demand as an orchestral soloist and chamber musician, as well as leading The Goat Rodeo and Appalachian Waltz Musicians in traditional American folk music. 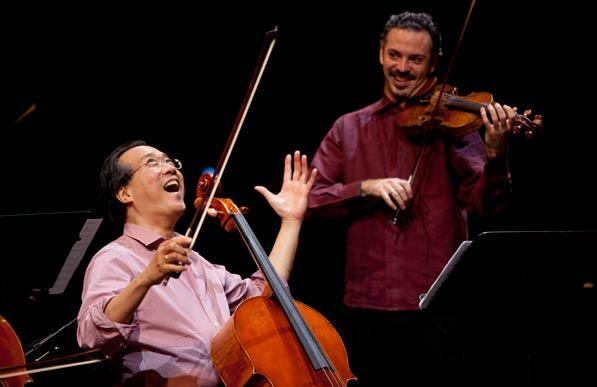 Arts Weekly's Roger Duvall spoke with Yo-Yo Ma about how he approaches this extraordinarily wide range of music. 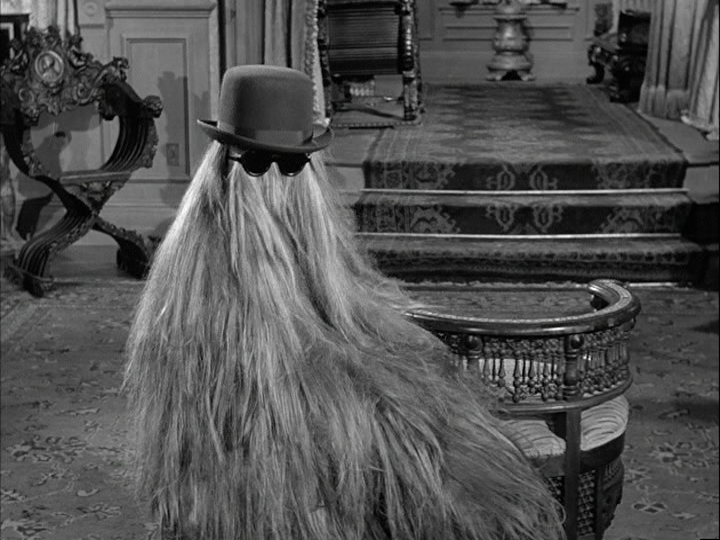 Perhaps no TV theme is more recognizable than that of The Addams Family. The unconventional sit-com aired on ABC for just two seasons, starting in the Fall of 1964. 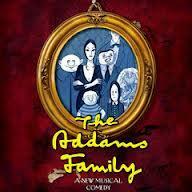 It was based on characters created in the 1930's by legendary cartoonist Charles Addams. Baby boomers and re-run watchers probably know The Addams Family best from the black and white TV series of the 1960's. As luck would have it, one of the original characters from that series is also in town this weekend.